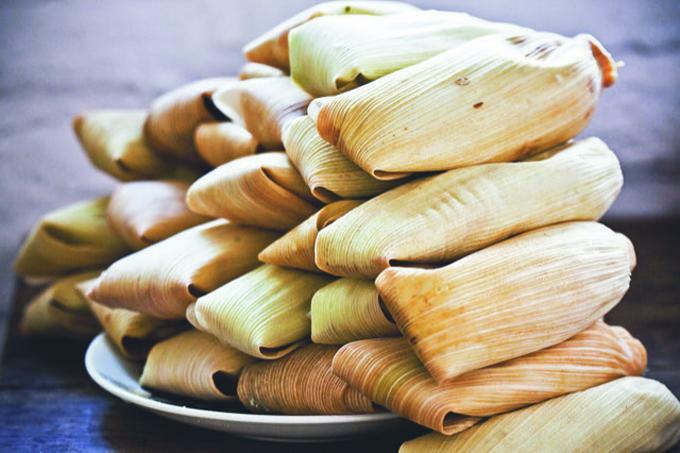 Fany Gerson and Maricel Presilla join Von Diaz to unwrap the secrets of making perfect tamales, both savory and sweet, and share some other favorite holiday recipes. Whether you want to host your first tamalada or just cook for a holiday meal, they’ll be ready to answer all your questions. Plus, you’ll get a taste of one of our favorite holiday treats.